Your donations help share biblical truth all over the world. There are believers with questions, skeptics seeking answers, and those who have not yet heard the Good News in any form. 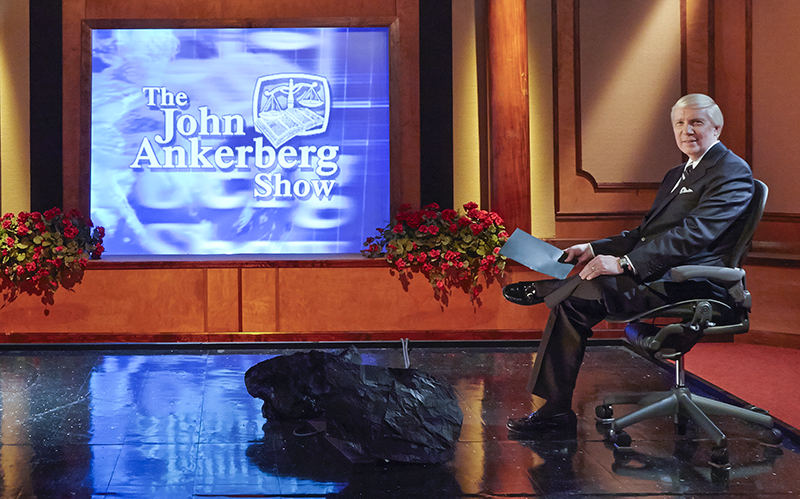 With your gift, we can continue producing The John Ankerberg Show which is broadcasted to 4.5 Billion viewers in over 200 countries! Through the combination of our weekly television show and our online and mobile initiatives, we are seeing many people around the world come to faith in Christ and grow in Him. 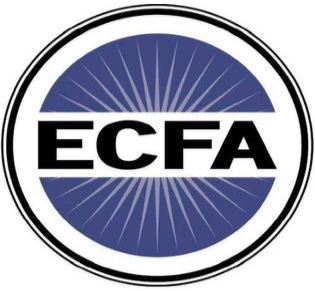 Our partnerships with other ministries like Faith Comes by Hearing have allowed us to expand our reach exponentially. We have been able to provide 950,000 audio bibles to people in over 59 countries, allowing many to hear God’s Word for the first time. There are still so many who need to hear the Gospel of Jesus Christ, and we at The John Ankerberg Show are committed to answering real questions and doing everything we can to reach every man, woman, boy and girl with the love of Christ. Your donation brings the Gospel to the world in many ways. Please send a portion of my gift to take God's Word to the world. Without gifts like yours, we wouldn't be able to continue the mission to spread God's Word. Thank you.